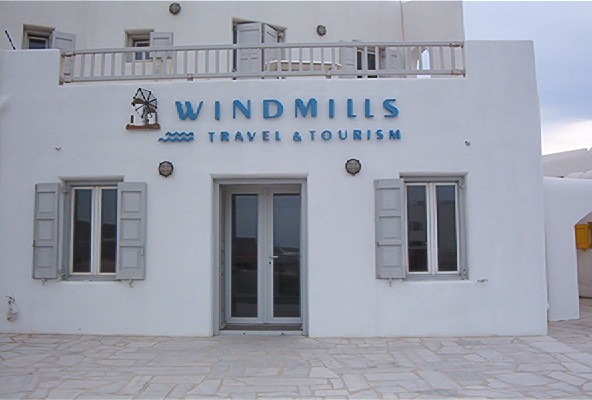 WINDMILLS TRAVEL has, for nearly a quarter of a century, been providing first-class travel service to its diverse, world-wide clientele. Although we utilize the latest in high-speed communications and state-of-the-art technology, we still retain and emphasize our personal one-to-one relationship with each client. We are dedicated to providing you with the best that Greece has to offer. We have top-quality accommodation in all price ranges, innovative and interesting excursions and tours, the latest model rental cars, and we offer sound advice, based on our years of experience, on what to see and do throughout all of Greece. 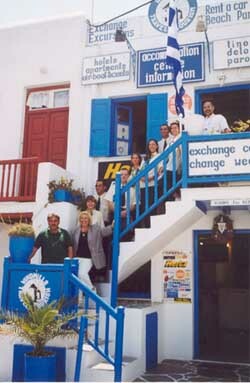 From our offices in Athens and on Mykonos and Tinos, we are able to provide travel services throughout the country. No itinerary is too complicated, and no booking is too small. Simply call, fax or send us an email and let us know what you have in mind. Then, sit back and relax while your holiday is tailor-made by our competent staff of tourism professionals. And, if you're not sure where you want to go within Greece, we'll make suggestions based on your interests; we might even create new interests for you and give you some new ideas. With so many years experience behind us, we at WINDMILLS TRAVEL know a lot about Greece! 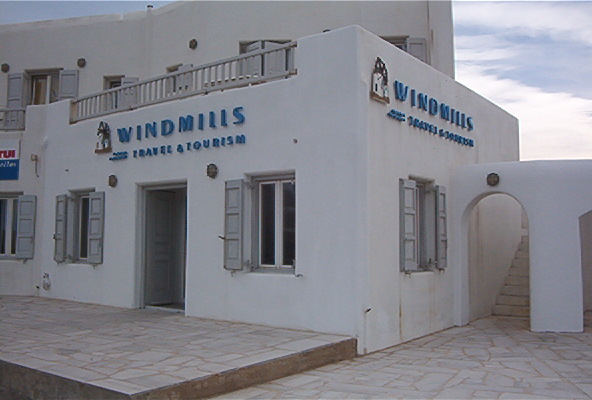 If you are familiar with WINDMILLS TRAVEL & TOURISM, please share your opinion of it with other travelers. Write a review!